Allergy services at Slievemore Clinic began as a part-time facility in 1984. 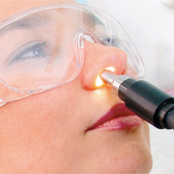 Up to 150,000 treatments in tens of thousands of patients worldwide, Rhinolight® offers a new and exciting non-medical treatment for nose and sinus allergy sufferers. 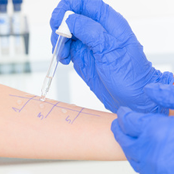 We can test for up to 48 different allergy triggers. This includes the environmental (breathe-in) allergens and up to 24 food type allergies. Affecting as many as 25% of the population. It causes headache, facial pain and even loss of the senses of smell and taste. Don’t put up with it, get help. 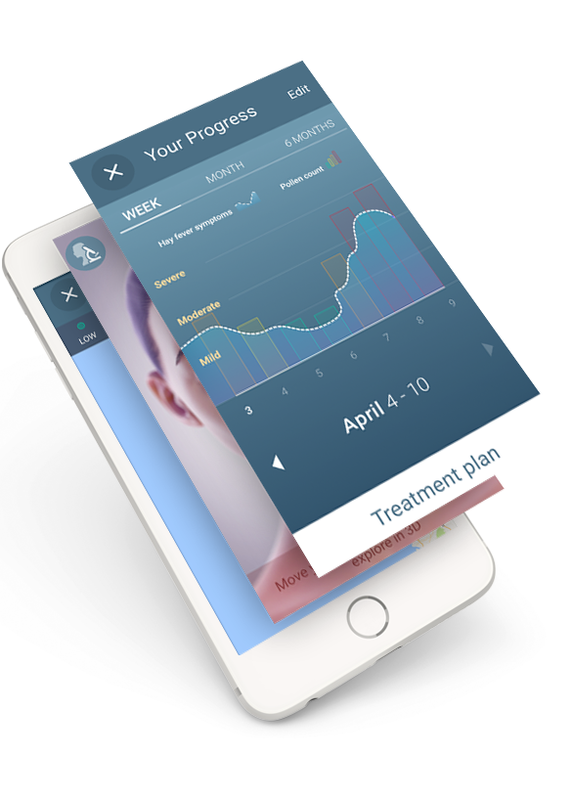 Download the Hay Fever Relief App to take control of your hay fever this summer. 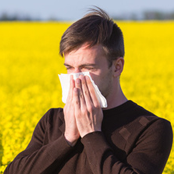 Get ongoing personalised treatment plans from Hay Fever Relief's expert allergist, Dr. Paul Carson, for your hay fever symptoms. Live Pollen updates for your location. Shop for hay fever treatment products from our online store. Use our information section to find out about self-help tips, natural remedies & diets to help you tackle hay fever this summer! Find out who's been talking about us in the media and why. Different phototherapies have been used successfully in dermatology (psoriasis, atopic dermatitis, eczema, etc.) for decades. The Rhinolight inventors had the idea to experiment the efficient light composition to be used in the nose which treats allergy by reducing allergic complaints such as runny nose, sneezing, the annoying nasal itching, unbearable blockage and the complications like sinusitis and nasal polyposis. Dr Paul Carson explains the dramatic rise in allergy-related conditions and how they can be treated. He advises on the best drug-free therapies. The new Hay Fever Relief mobile app. Dr. Paul Carson interviewed by the Irish Independent.